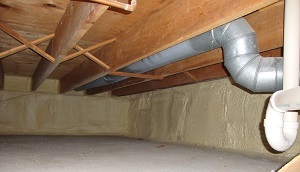 If your looking for quality service from a reputable insulation contractor then you have come to the right place. 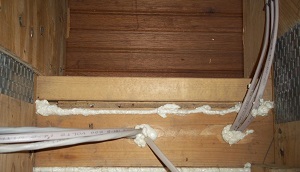 Our highly trained installers have the experience and know how to get your insulation project done right the first time. 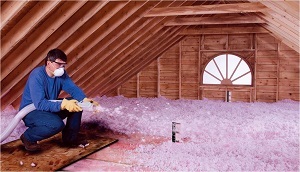 When it comes to dependability and service no one does it better then St. Louis Insulation. Want to find out more information? Contact us today to schedule your 100% free, in-home assessment.